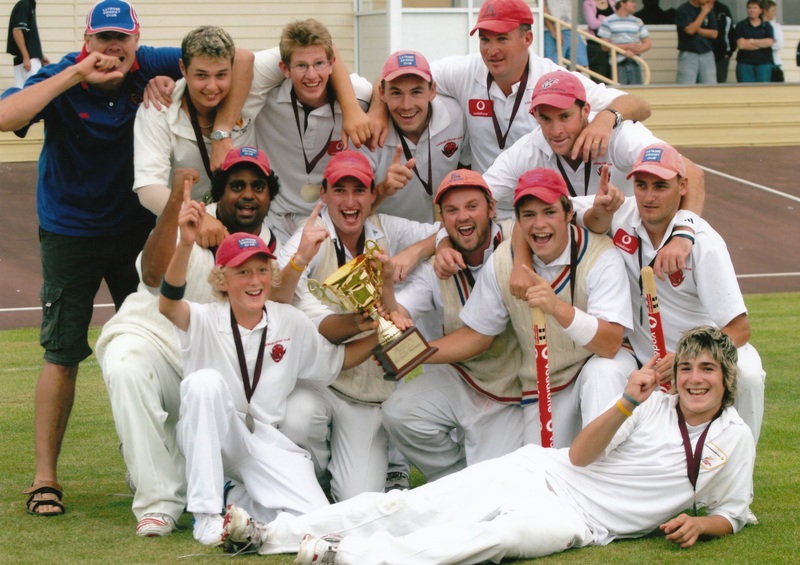 Latrobe Cricket Club celebrated its 50th consecutive season of participation in the NWTCA (now Cricket North West) in season 2008/09. To mark this occasion, the club held a Reunion and Celebration evening, attended by over 150 current and former players, members and supporters. The evening was hosted by Matt Nicolle and former player Darren Cox. Thanks must go to the organising committee (Bill Fraser, Bob Dickson, Ray Read, Stuart Ashdown, Darren Cox and Nathan Dennis) for their tireless efforts, plus the many volunteers we had on the night, preparing food, running the bar and selling raffle tickets. 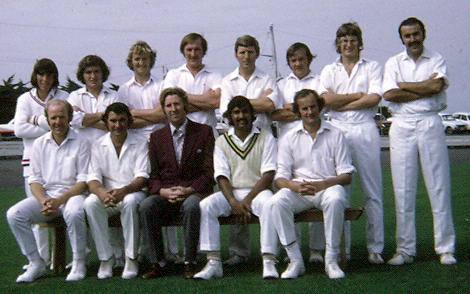 For this event it was decided to select former players and teams as inaugural inductees into the Latrobe Cricket Club Hall of Fame. Being a member of the Hall of Fame is the most prestigious award for a player in our club. Players are selected based on three criteria - playing ability, longevity and their impact on the club. Teams are selected based on their results - i.e. winning a 1st Grade premiership. New members will be added to the Hall of Fame periodically at Past Players' functions.